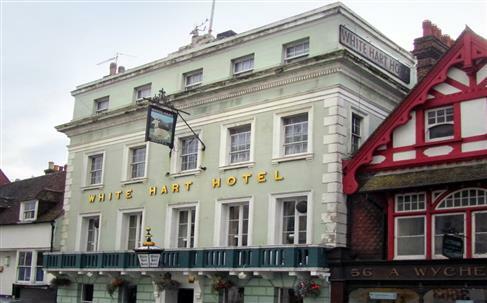 The White Hart Hotel stands pride of place in Lewes High Street. 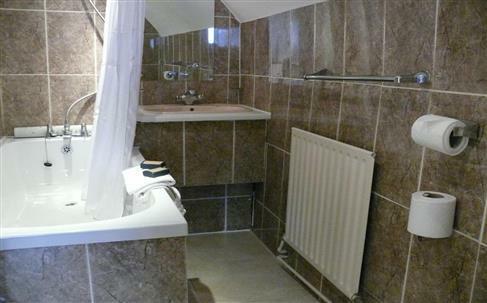 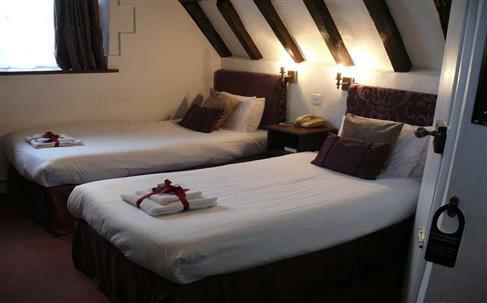 The Tudor building has kept its charming original features whilst tastefully extending the property. 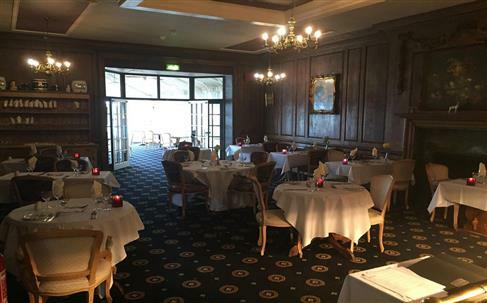 The public lounges have beautiful stone fire places and exposed wooden beams. 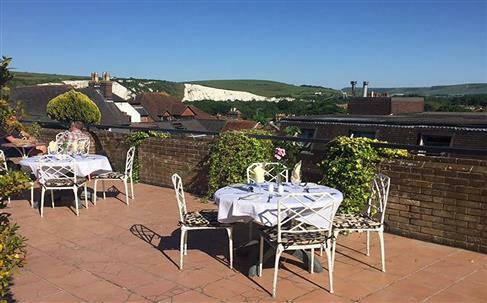 The position of the hotel offers wonderful views of the South Downs which can be enjoyed from our terrace. 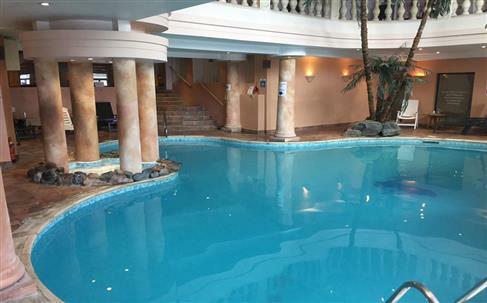 The leisure club complete with treadmills, weight machines and much more is the ideal place to work up an appetite or the perfect opportunity to relax in the heated indoor pool. 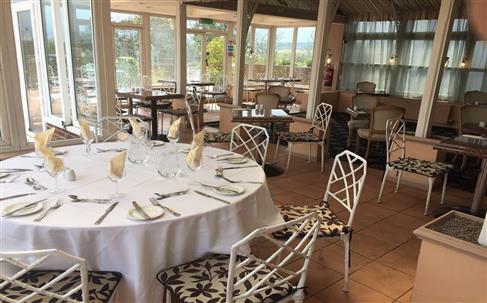 The lounge, bar and restaurant creates a relaxing atmosphere for a quiet drink or a meal with business colleagues or family. 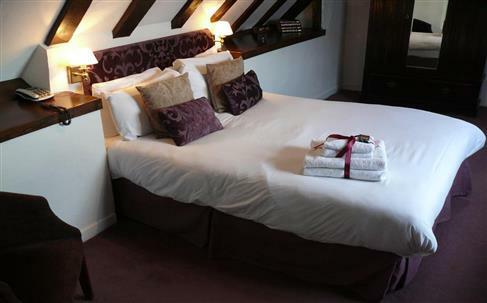 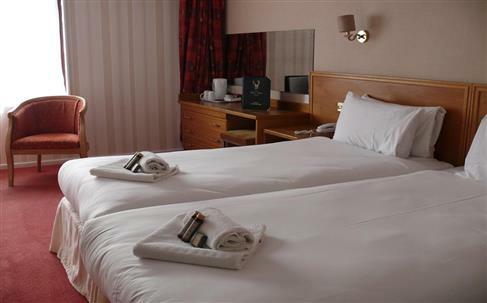 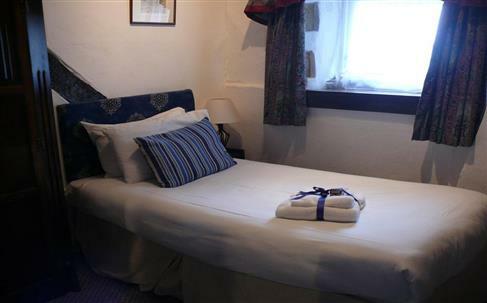 The Legacy White Hart Hotel is an unusual 16th century coaching inn. 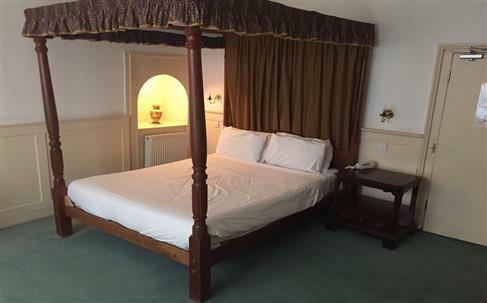 The original Tudor building has been sympathetically extended to incorporate a good standard of facilities whilst retaining its wonderful historic character. 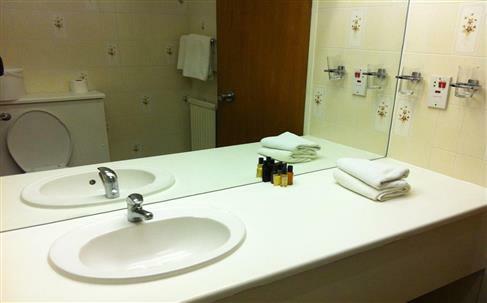 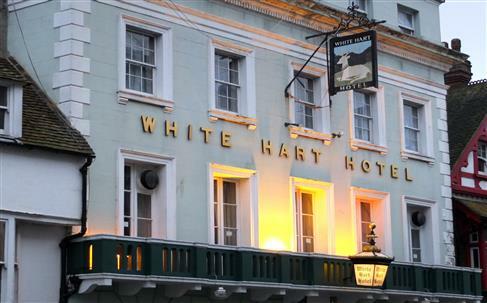 The White Hart has 3 conference rooms, All with natural daylight and blackout facilities. 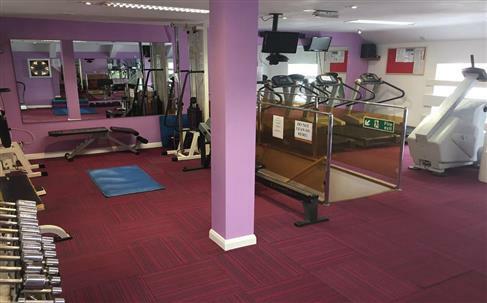 It offers a large exhibition space and AV equipment.